If you have followed my blog for a while, you probably have notice I don’t have much Chinese or Asian clients, so it’s good to shoot some Chinese wedding again. Hope you guys like it. After I shot one of my favorite engagement of Lindsay and Eric last year. 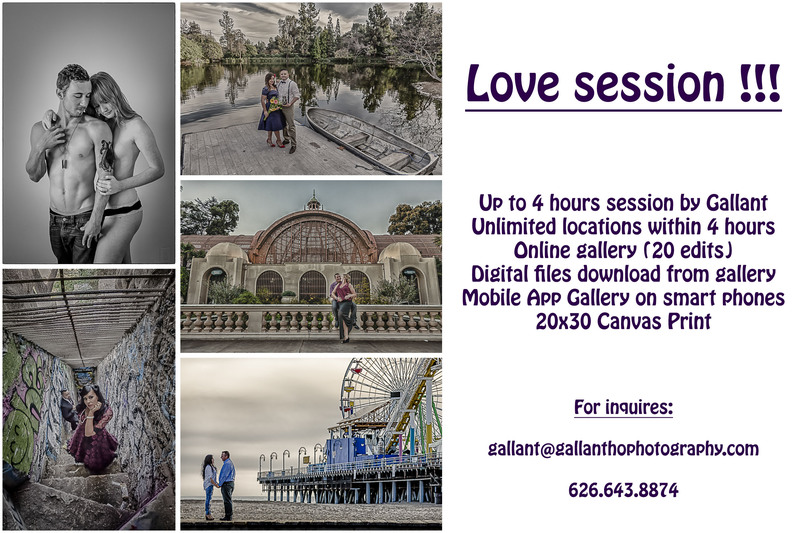 It’s time to shoot their beautiful wedding at Union Station in Downtown LA. It’s a very special wedding, full of love, joy and emotions, and I’ve been told this is the second to last wedding before they lock it down for the remodel process, I’m so glad I can record these moments with my camera. Hope you all like them, enjoy!